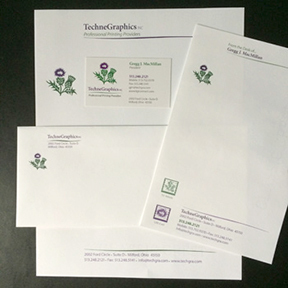 A Great American Print Shop in Denver does single color to full color letterheads and envelopes with a large variety of papers. 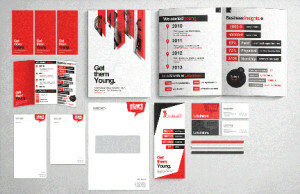 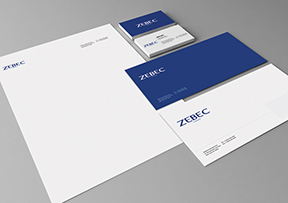 We can print raised and embossed letterheads and envelopes. For quantities over 5,000 prints and time permitting, we recommend using our offset printing service, as it’s of high quality at a lower cost.